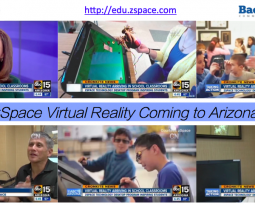 zSpace and Backbone Communications are proud to announce an Arizona partnership helping schools learn and implement the new zSpace for Education 3D workstation. 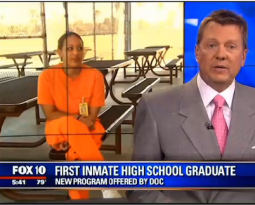 As of today, zSpace is on the Mohave Contract through Backbone Communications. 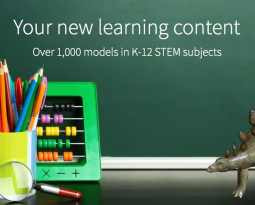 zSpace enables “Real World Virtual Reality in the Classroom” through immersive 3D workstations, called zSpace Virtual Reality STEM Labs. 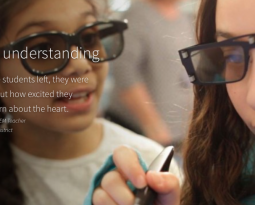 Unlike other VR solutions, such as head-mounted displays, zSpace empowers fearless learning in an environment where it is easy to undo mistakes, make changes, and not worry about material costs or clean up. Here?s a?quick video preview to see how one school district is using zSpace both in their elementary and high schools.? A zSpace STEM Lab consists of a set of student virtual reality stations and a teacher station, each outfitted with an interactive stylus as well as a wide variety of educational software ranging from science and physics to engineering. Visit our?Activities and Standards page to explore 250 + activities created by our curriculum team of teachers. 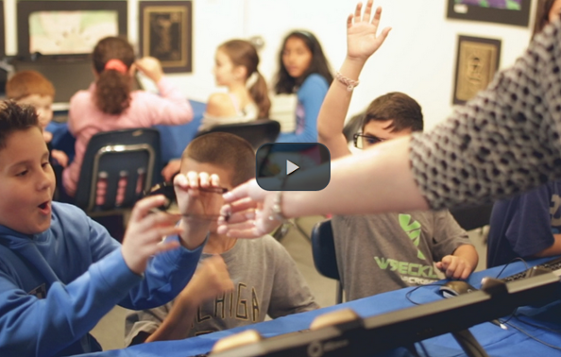 Experience the latest in virtual reality technology helping students succeed in schools across the country! Try our physics playground, design a quadcopter, or dissect a human heart – see it pumping as well as feel it beating!